Most practices know the value of a Personal Injury Patient and as such have focused a large percentage of their practice towards PI. 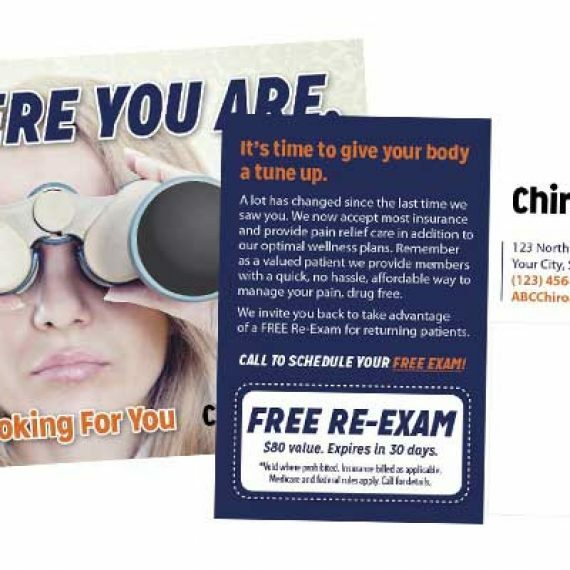 In order to stand out and capture as many new Personal Injury Patients as possible there are a few tips and even secrets to successful PI marketing! Do not spend thousands of dollars marketing Personal Injury to the general public. This is not going to be effective nor affordable. Yet many doctors do it via direct mail, radio, tv, and billboard. Even with a lower cost, why send 1,000 postcards to the general public of which statistically only one person was in a recent accident? It would be much more profitable and makes more sense to reach 200 people who were in a recent accident. Don’t forget that even Personal Injury patients want a deal. Offering a Free Massage or Free Auto Accident Evaluation goes a long ways! We can help you arrange an offer so it is compliant. NEVER assume the general public knows much about their own insurance or what to do after an accident. We speak to thousands of individuals each week and less than 5% have a clue. Instead approach each person with elementary education and handhold them through their benefits, rights, and options. In Personal Injury Marketing you should first establish your practice as an expert in PI marketing. Get any additional training and certifications you can. Have in office handouts and education. Make sure your patients know you are a PI expert and exactly how you differentiate from the other chiropractors in the area. 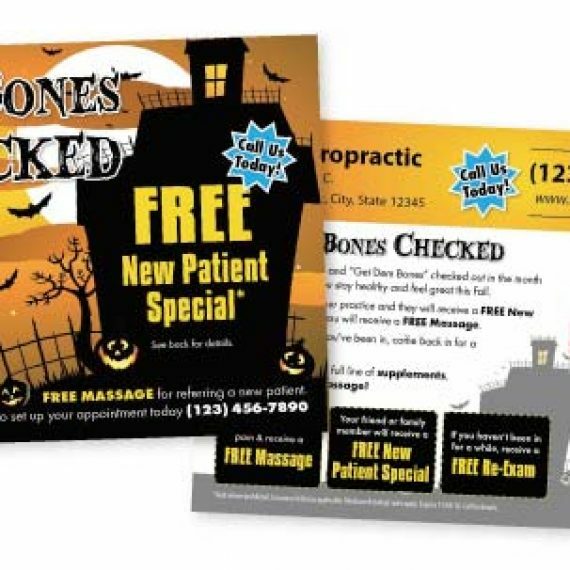 Equip your patients with referral cards and reward them for referring PI patients. Reach out to other PI professionals. This includes PI attorneys, medical doctors, auto body shops, insurance agents, towing companies and many others. This can be tricky as many doctors have tried this but failed. 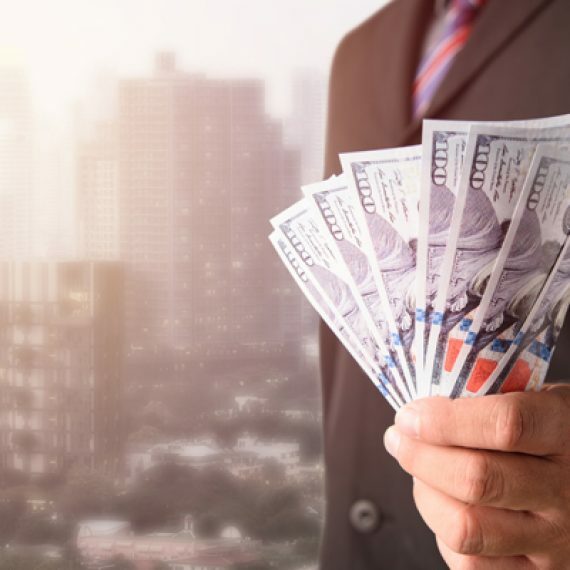 The key is to know what that individual business is interested in. It requires developing a relationship and listening. It is NOT about what you want, but what they want. Then reciprocity will result in your referrals. 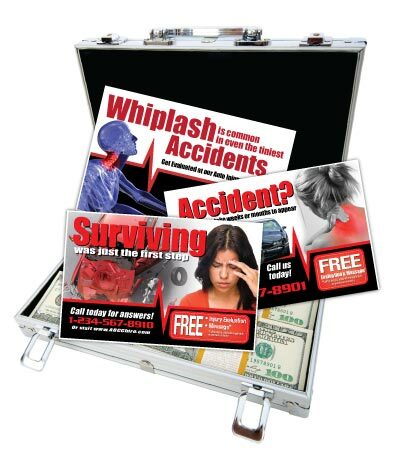 Educate and “market” to recent auto accidents. Inform them on their rights, options and resources after an accident. The more someone knows the better. Let them know it is normal for an injury to take several days even weeks to surface. Especially if they went to their MD and got on pain pills. People understanding their pain is from the accident and they need to be checked out is a hurdle we are able to clear. Consistent education, information and listening to their specific objections is key. 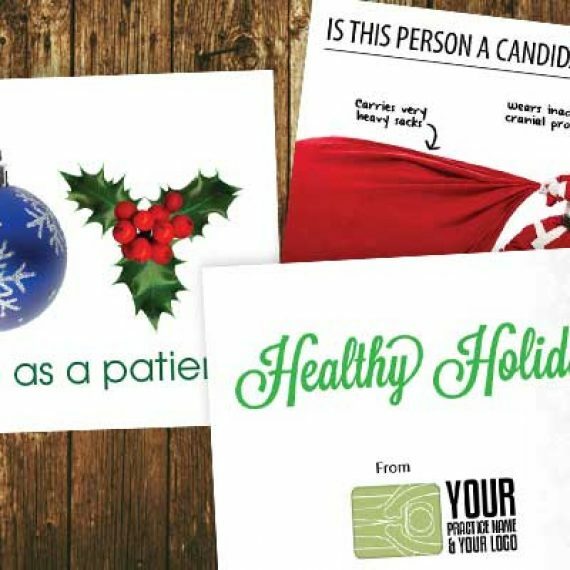 This can be done via direct mail, but if you do, be sure you send 3 postcards. Most docs send one and lose over ¾ of the potential patients! THREE IS THE MAGIC NUMBER! You can also call the auto accident victims in some areas. At JustUs Chiropractic Marketing we have solutions to Personal Injury Marketing! 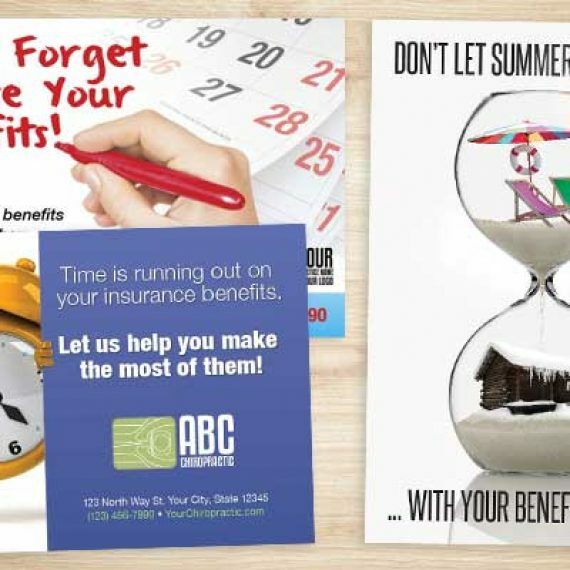 Turn key marketing programs for building relationships, in office print and educational materials, Personal Injury postcards, and a very popular program called the secret weapon where we market directly to the auto accidents for you and guarantee results!